Budget Print: More Than Just Prints and Copies! We've been providing high-quality prints, binding work and copying service for years - to private individuals, companies and institutions alike. Creative and unusual print requests are not a problem either. Our customers appreciate the quality of our work, the reliable and speedy service we provide and the excellent advice we give when it comes to all things printed and copied. 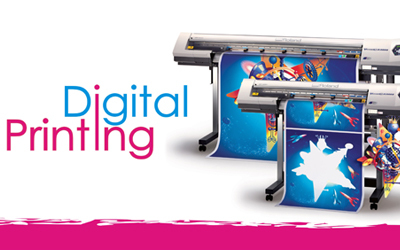 Whether paper copies, digital printing on fabric or creating business materials: we offer high-quality printing for all your needs. We are more than just your trusted printing services experts. Get to know Budget Print better. Our newest addition, Konica-Minolta BizHub Pro C1070 is able to produce high quality full color digital printing at a very affordable price. Fast, reliable and top quality: we take care of all your black-and-white or color copy needs in the usual Budget Print quality which people have come to expect. 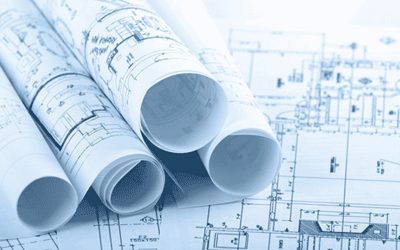 In its copying capacity, our large format KIP 7170 copier can reproduce images and plans in black and white up to 36 inches wide and 25 feet in length. We are the first place you should turn to for all your printing needs. Our state-of-the-art equipment and well-trained staff will always provide you with first-rate printing results - whether for simple copies, elaborate brochures or unusual gift ideas. 1. How do I submit my printing data to Budget Print? You can send us your data by e-mail at robbcgi@aol.com or on a CD, DVD or USB stick. PDF format is ideal for printing. 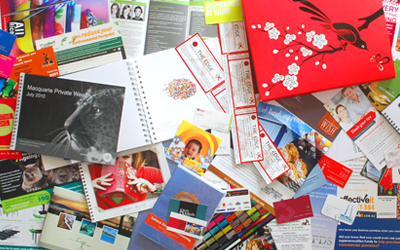 For photo prints we recommend the formats JPG, PSD, TIFF or EPS. 3. What resolution do I need for poster prints? 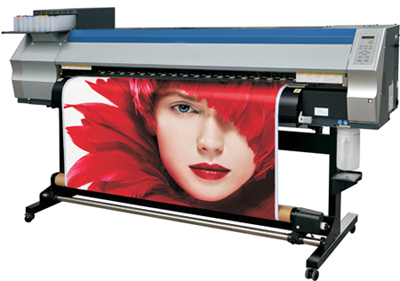 With posters or other large items we recommend a resolution of at least 300 or 600 dpi. In individual cases, a resolution of 200 dpi may suffice. We have been your fast and reliable all-around provider for your printing and copying needs since 1978. Modern equipment, expert service and years of experience have made us your trusted partner. 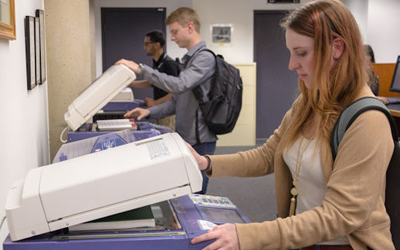 All of today’s printing and copying services, from offsetting to digital printing. © 2016 Budget Print. All Rights Reserved.